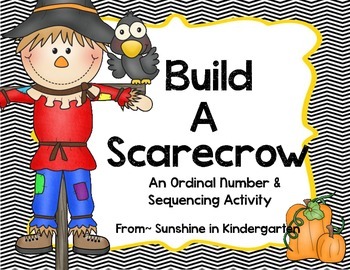 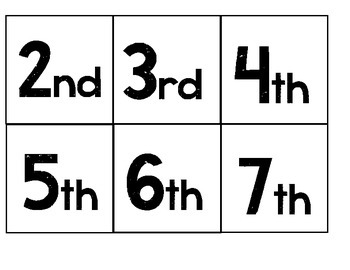 A fun way to learn sequencing and ordinal numbers. 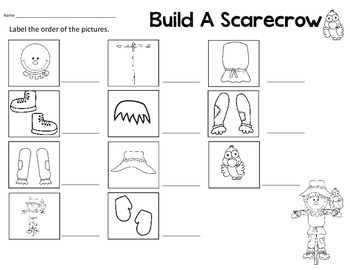 Use the picture cards to build a cute scarecrow. 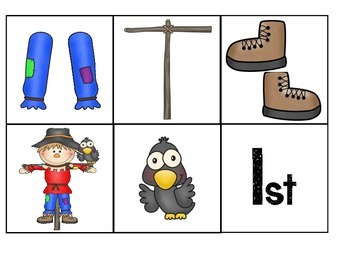 Then, use ordinal numbers to tell how to put the little guy together!